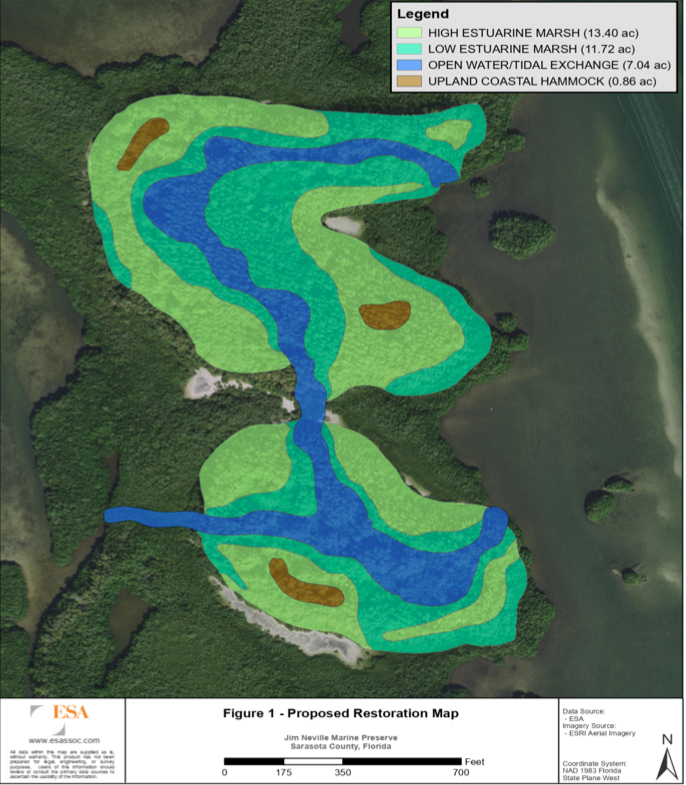 The Sarasota Bay Estuary Program is working on a concept to restore native habitat to two connected islands off Siesta Key on which spoil material was dumped during the creation of the Intracoastal Waterway (ICW). 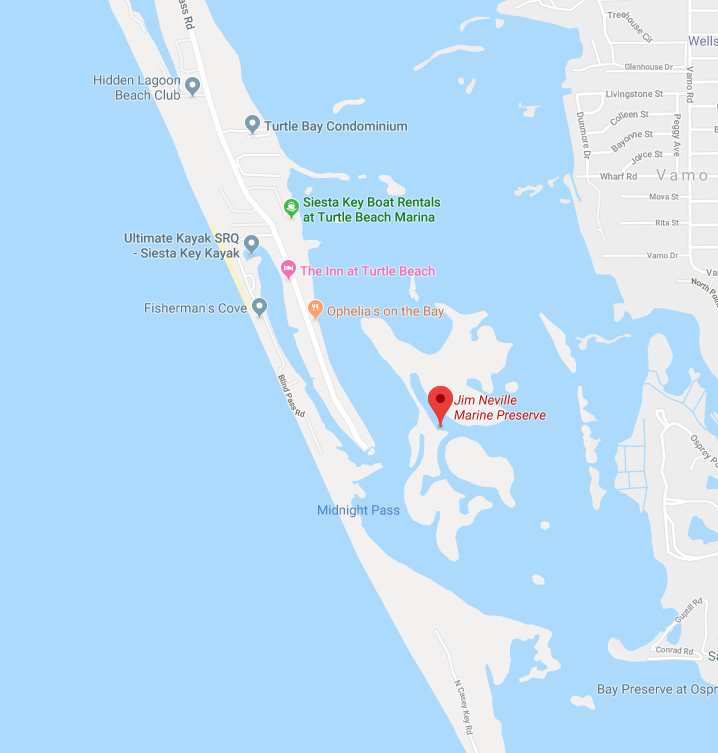 On April 4, Mark Alderson, executive director of the Sarasota Bay Estuary Program (SBEP), explained the preliminary facets of the project to about 50 members of the Siesta Key Association (SKA) during their regular meeting. 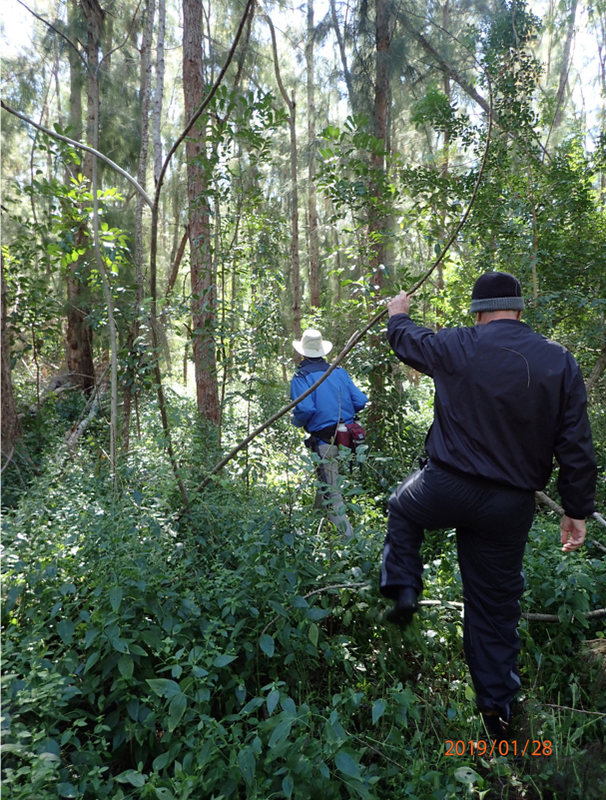 The goal, he said, is to remove the spoil mounds and the exotic vegetation — such as Australian pines, Brazilian peppertrees and carrotwood trees — and restore the islands of the Jim Neville Marine Preserve to pristine condition. The SBEP is looking at two potential funding sources, he pointed out: BP money provided through the RESTORE Act, which was established in the aftermath of BP’s 2010 Deepwater Horizon oil spill in the Gulf of Mexico; and the U.S. Army Corps of Engineers (USACE). The Southwest Florida Water Management District (SWFWMD) has indicated its willingness to match other funds the SBEP can secure for the project, he noted. He would make certain, he added, that the SKA would have notice well in advance of the session, so any interested members could attend it. The SBEP plans to advertise the charrette widely, to encourage public participation, he said. The Neville Preserve, he pointed out, is “not walkable. It’s not usable.” It is overrun by exotic vegetation. The SBEP has undertaken about 90 similar projects in the area, he pointed out. Showing the SKA members slides, he noted that when a project recently was underway to restore native habitat on North Lido Key, “The residents never knew it was going on, and they live right there adjacent to it.” The SBEP took care to ensure its habitat restoration area there was enclosed by mangroves, he explained. 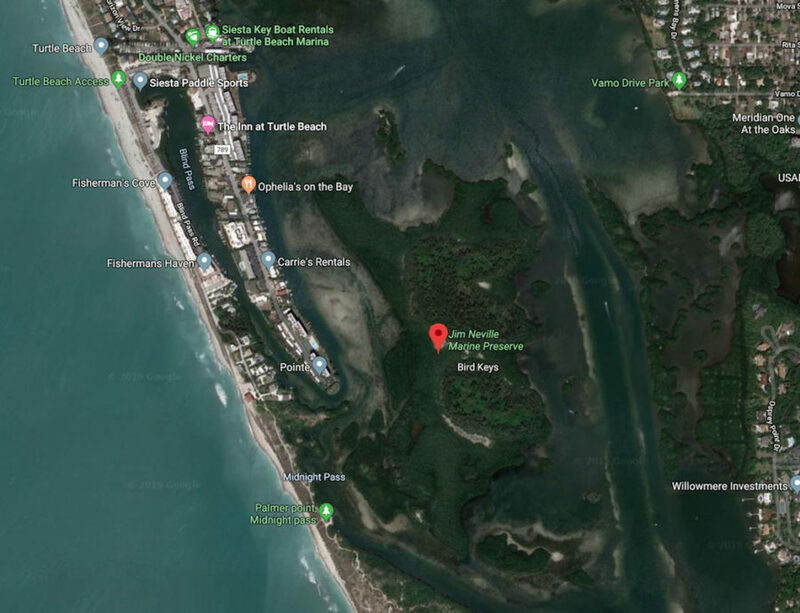 Residents on Siesta Key who live across from the Neville Marine Preserve likewise probably would notice little about the work underway on the spoil islands, he said. Within about 15 years, he said, mangrove tunnels would be common in the preserve. He added that those tunnels are very popular with tourists, who like to canoe and kayak through them. Still, he stressed, “It’s really up to you all as to what might happen.” The SBEP has not applied yet for any permits, he pointed out. “There’s no design. 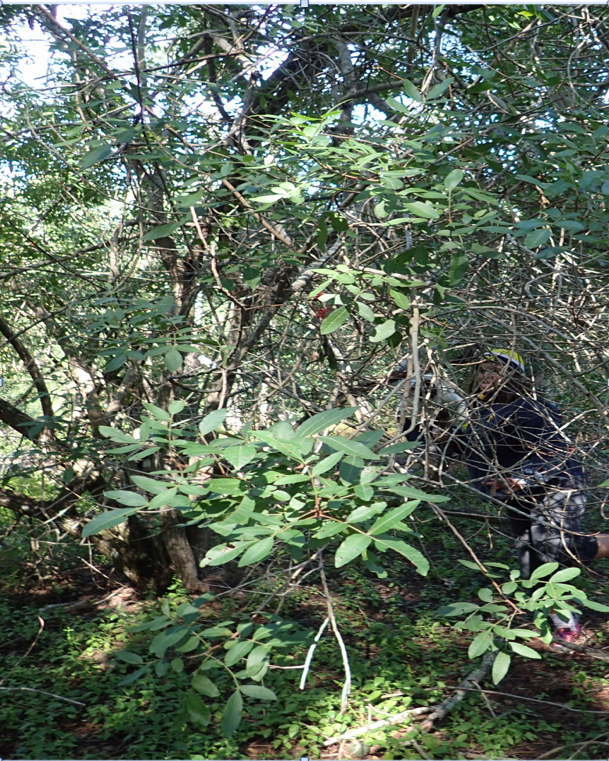 The county has too few places, left, the woman said, where birds can nest, and wildlife can find respite, away from humans. The primary focus, he stressed, would be eliminating the spoil mounds so native habitat could thrive.